One of Hollywood’s hottest beauty secret is the Vampire Facelift. Sounds freaky, right? Well, this new treatment is giving stars a renewed look, all with the use of blood. Yes, that is correct, blood! And to be more correct, it is your blood that will be used to perform the procedure. How Can My Blood Be Used in a Vampire Facelift? Blood is taken from the patient’s arm to be used in a vampire facial, or vampire facelift. A few vials of blood will be drawn, and the doctor performing the procedure will spin the blood to separate the platelets and plasma from the rest of the blood. These platelets, which are used to create a dermal filler, will then be injected back into the face with small needles. Why Should One Try This Procedure? One may ask why would anyone want to inject their faces with their own blood. The answer is quite simple. Platelets are known to be helpful in healing wounds due to the fact that they contain growth factors. These growth factors that are found in the platelets will stimulate new collagen to form, thus creating a more youthful appearance. New collagen will give the face a more taut look. What Are the Benefits To Having a Vampire Facial? There are many benefits to having a vampire facial. Those include a more youthful appearance, tighter skin, better complexion, improvement in the clarity of skin, lessens scars, thickens the skin, improves the blood flow of the skin, increases collagen production, lessens folds and wrinkles in the skin, and eliminates sagging skin . The face will look fuller, as there is more volume in the face. For this procedure, a downtime of about 2 days is needed. This is just because your face will need a few days to heal after having the injections done. 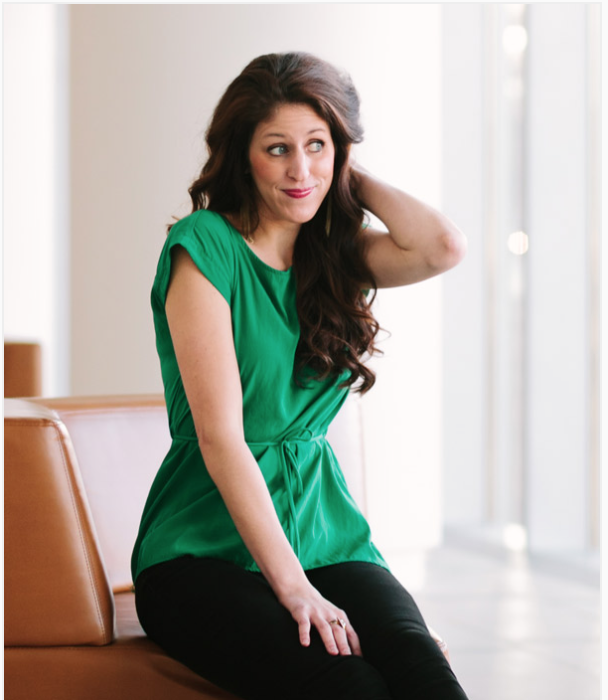 It can be done usually within half an hour to an hour at the office and is non-surgical. And since the blood is your own, there is no chance really of having an adverse reaction to the treatment. Are There Any Disadvantages to a Vampire Facial? Please note that there is a slight risk of infection when it comes to dealing with the face and the use of needles. However, one should always take the proper precautions and find a doctor that is properly trained in performing this procedure. 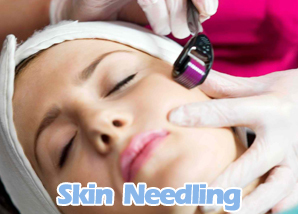 Another disadvantage is there could be redness or bruising where the needles have been injected into the skin. Some state that no pain is felt, however, others have said there is soreness when the treatment is performed. How Much Will A Vampire Facial Set You Back? A vampire facial will set a person back about $1500, but could be more or less depending on who is performing the procedure and how much a patient has done. How Often Does One Need a Vampire Facial? If you decide to go with a vampire facial, the treatment results are not permanent. The injections will last for a few months, and are rather effective. However, a person will need to have a new treatment done once every few months. With a Vampire Facial, one can take years off their life. 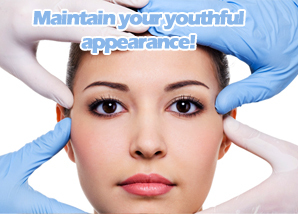 A youthful glow can be exuded, and lines and wrinkles will be filled in. This kind of facial is a wonderful way to get smoother skin without injecting the skin with chemicals that could cause issues for the face. Since your blood is being used, it is a completely natural process. With a vampire facial, a person can have the rosy look they had in their younger days, without the look of gray, dulling skin. For more information on the Vampire Facelift please contact Advanced Dermatology on 1300788800. Seems to me like an awesome way to get smooth and radiant skin. Fill up those bad wrinkles, and iron out the years… and in my case, it would rather be years and years and years. So, how many treatments exactly do you need? Let’s cut the mumbo jumbo, and be real here. We’re all different, and I’ll probably need more than other people, I’m 45. I have to point out that I have never had anything done before, on my face or anywhere else on my body. I am all natural, but I think it’s time to get with the programme. Have a change. So, advice on treatment, approximate number? Thanks! I can see how people can get this treatment, and I can also see the other side. Like my sister, she is the other side that thinks it’s so creepy. But, with the right precautions and a qualified doctor, you have no risks. The only risk is that you pay and don’t get results.